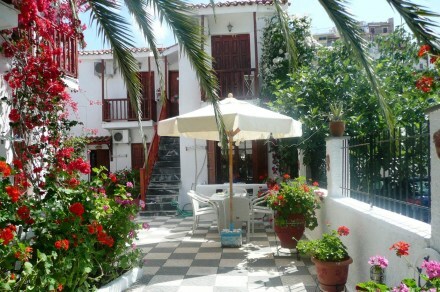 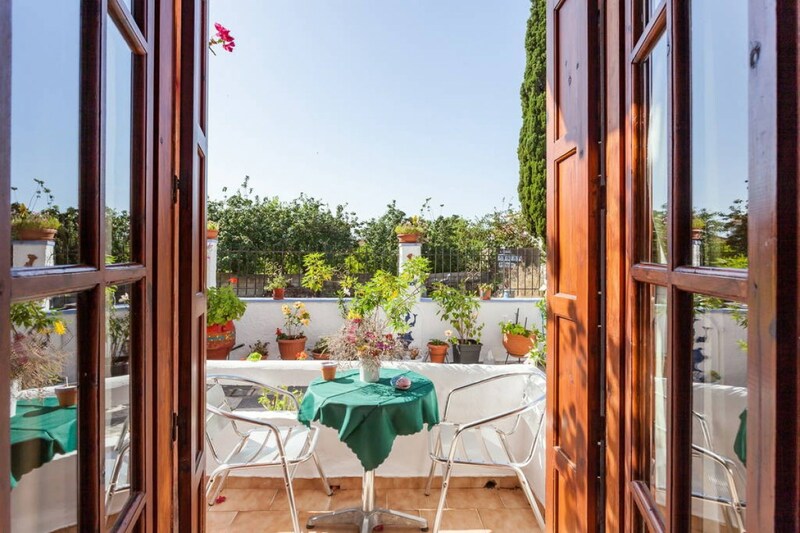 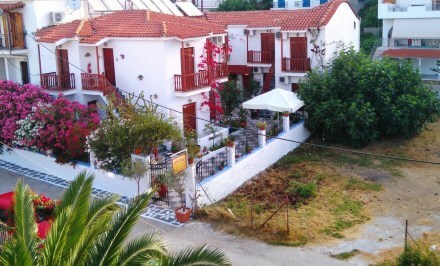 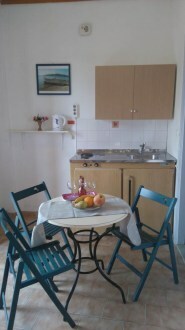 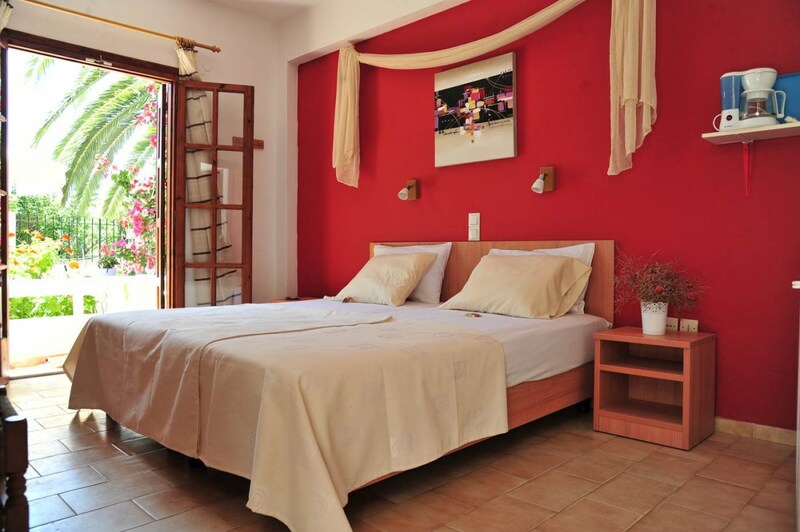 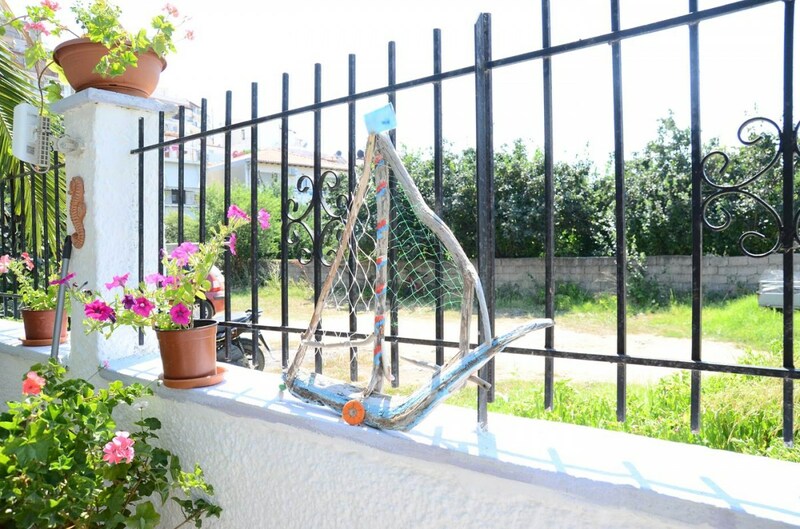 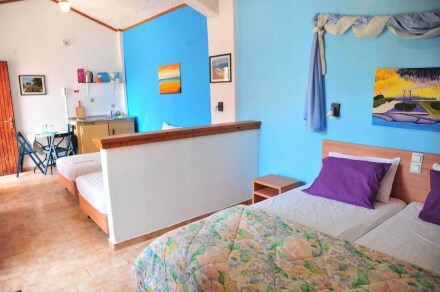 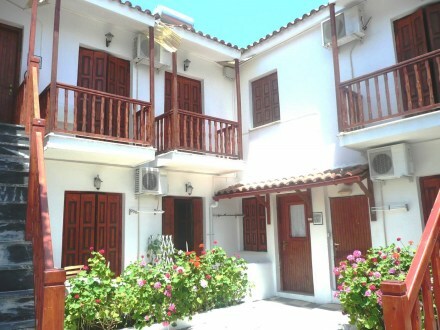 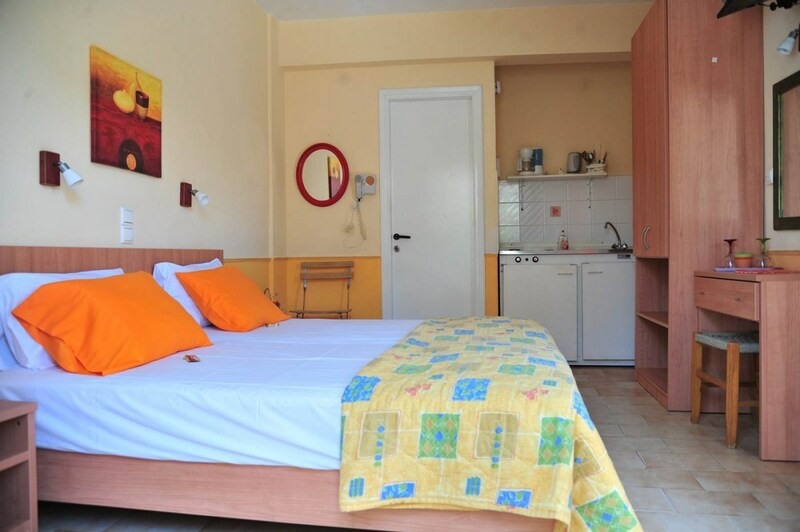 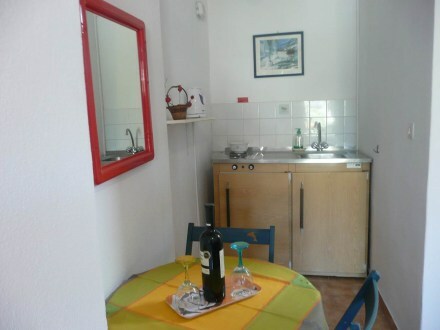 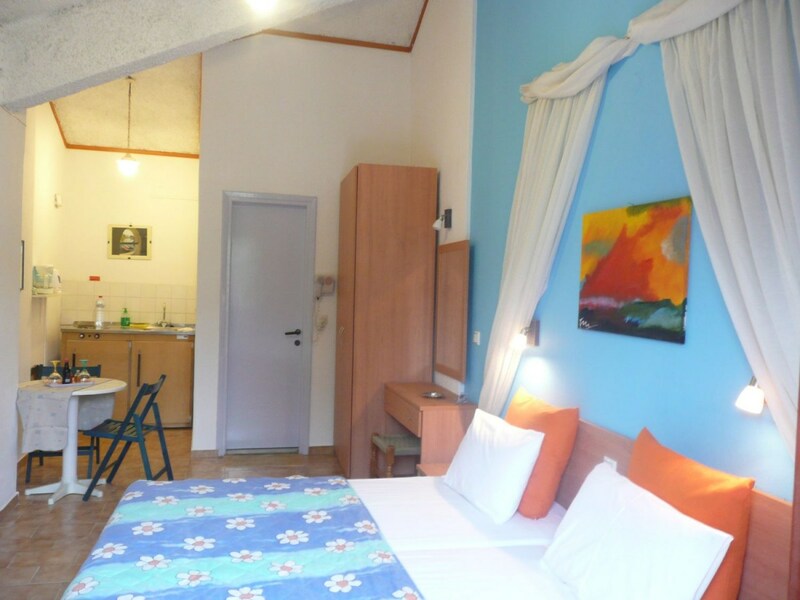 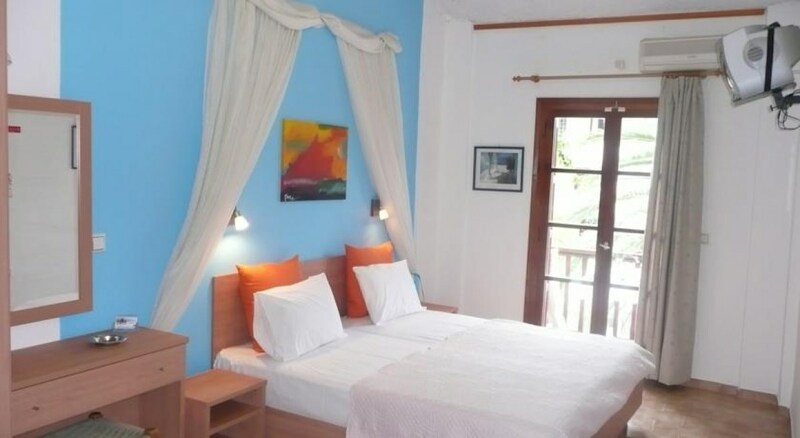 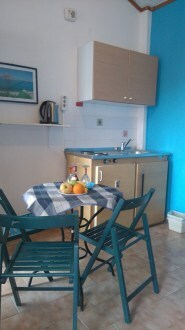 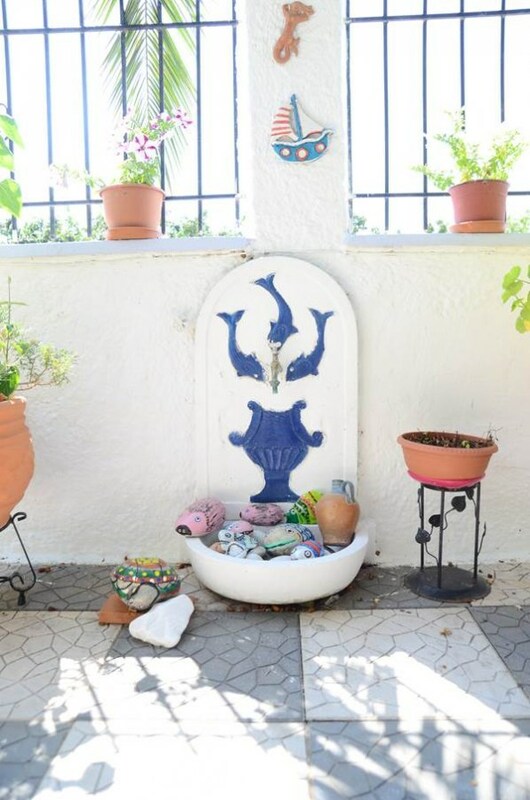 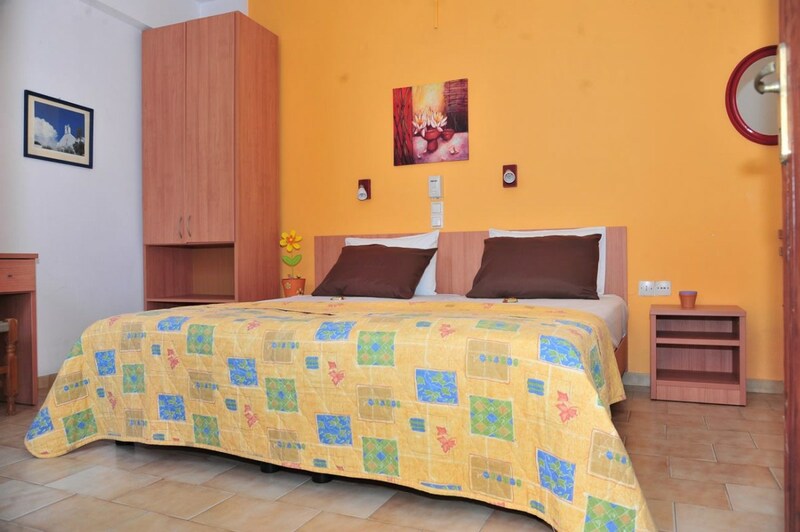 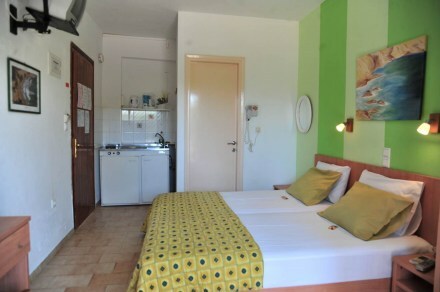 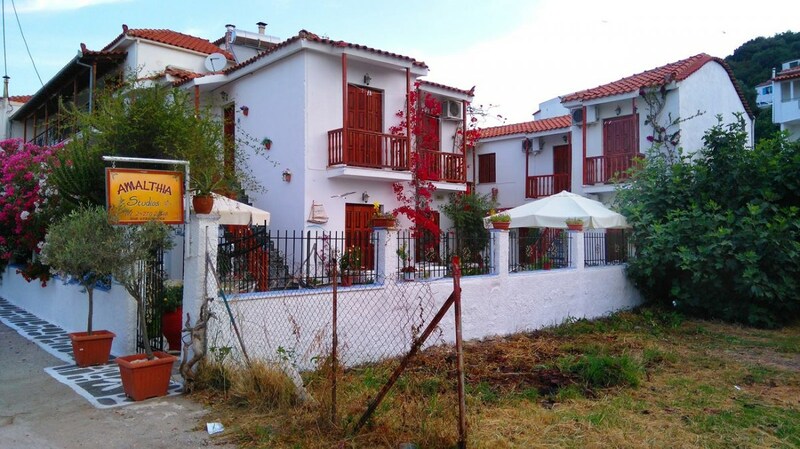 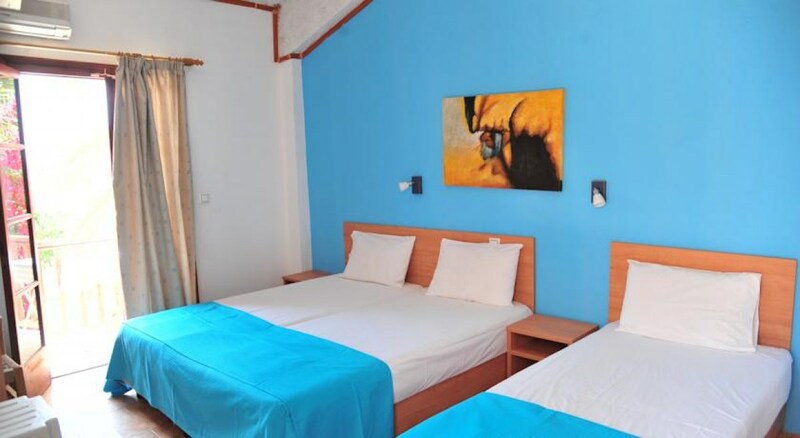 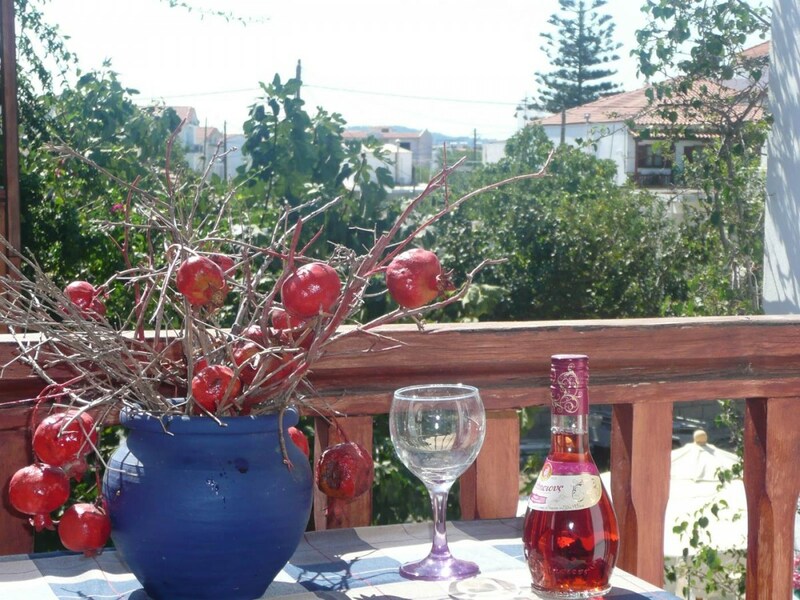 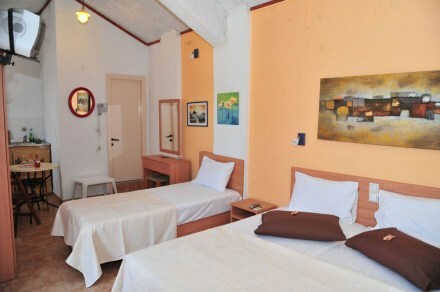 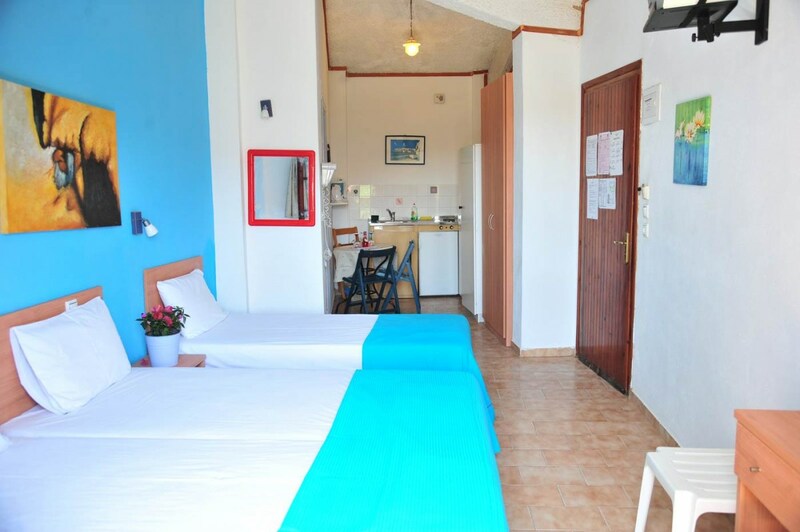 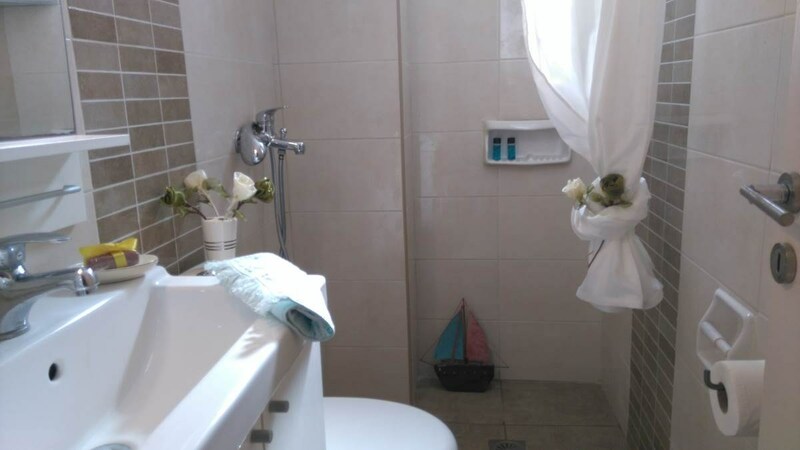 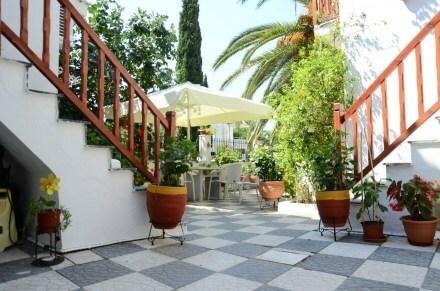 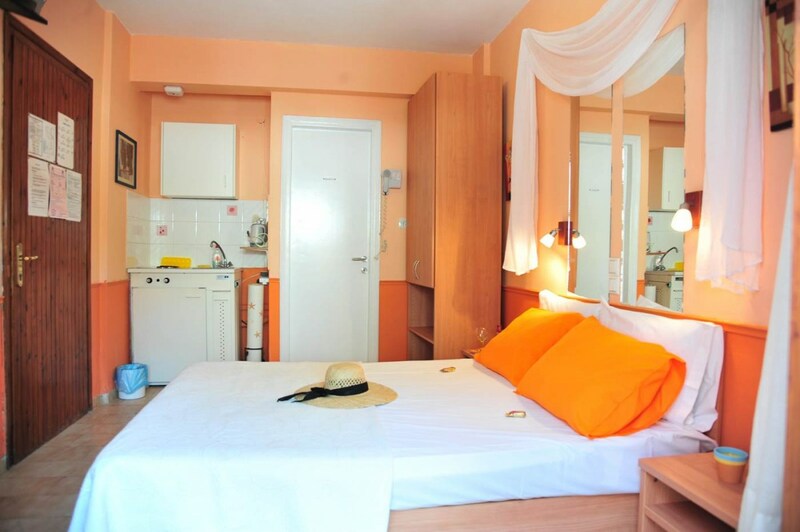 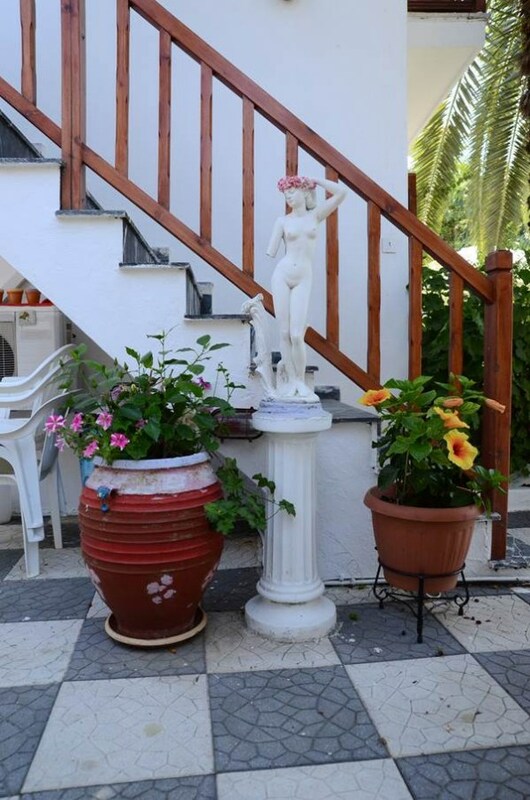 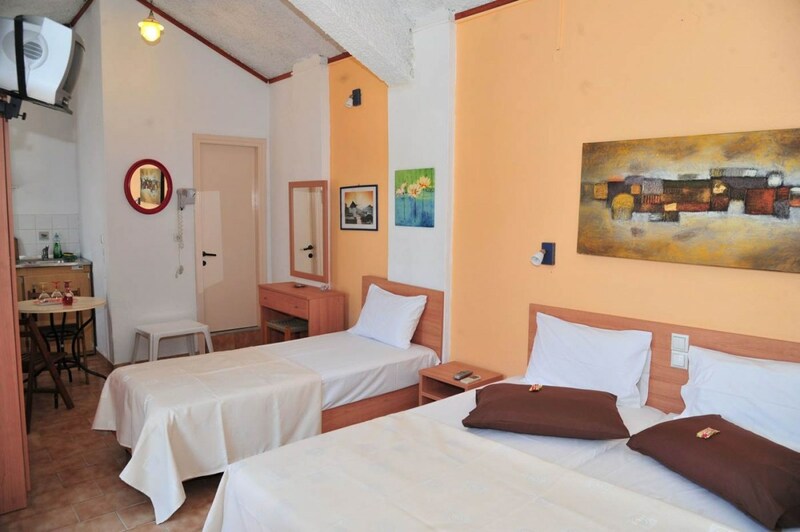 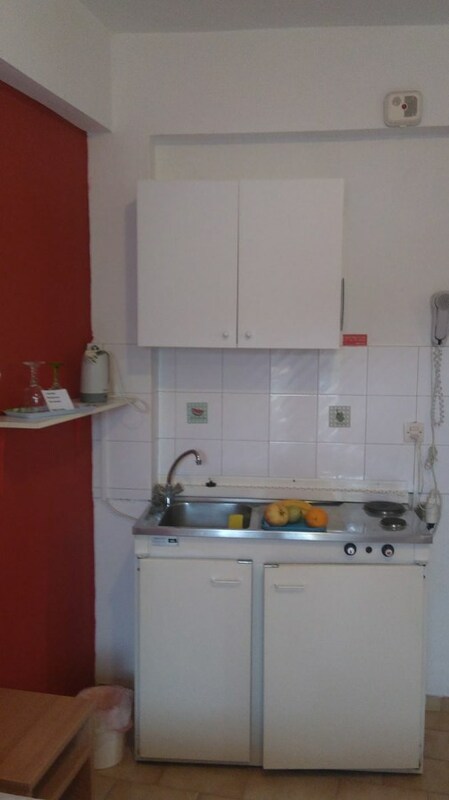 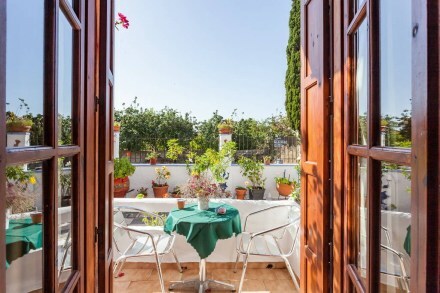 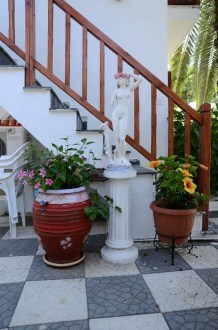 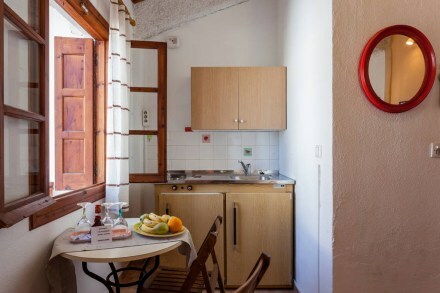 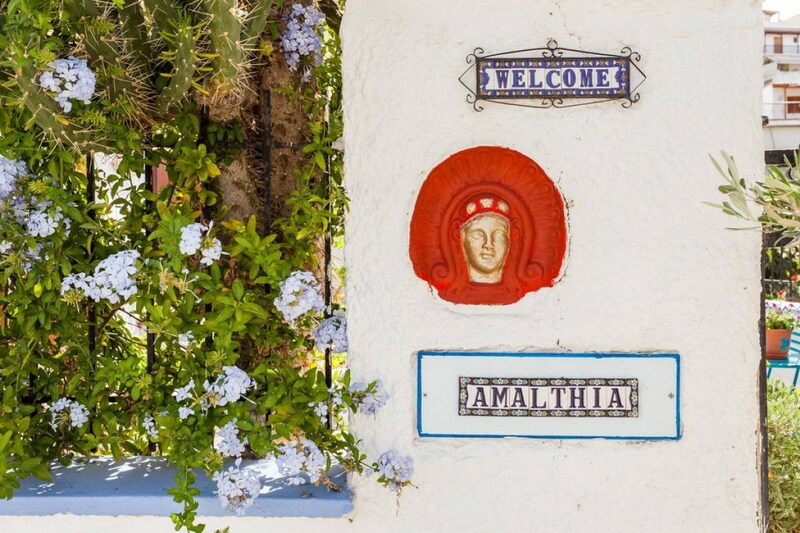 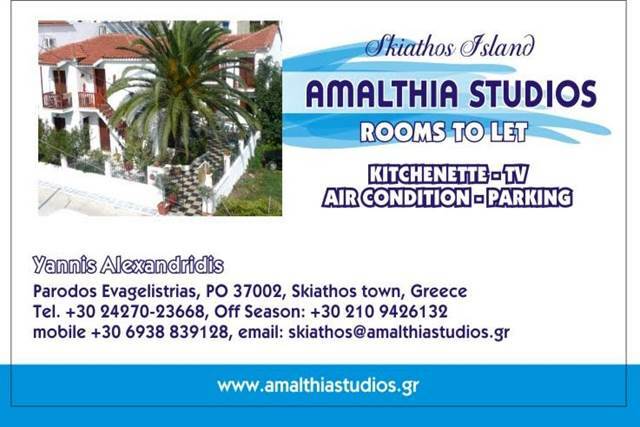 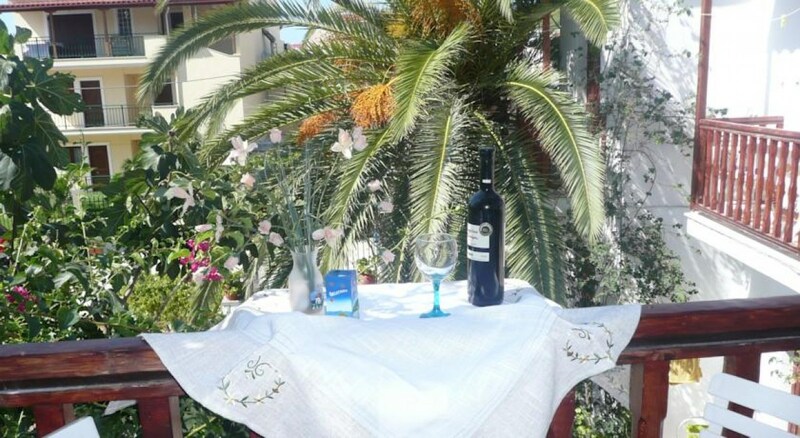 The traditionally built studios are fully equipped for beautiful and peaceful days and nights.We are loacted only a short walk from the town center,bars,resaurants and the port. 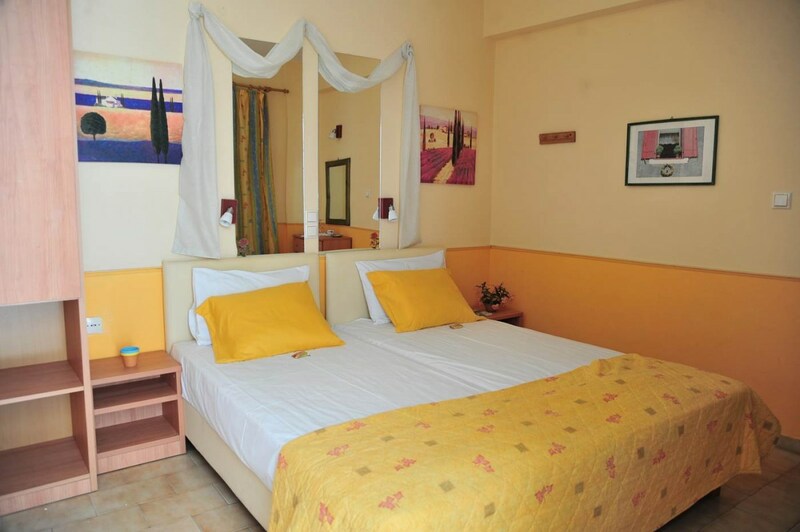 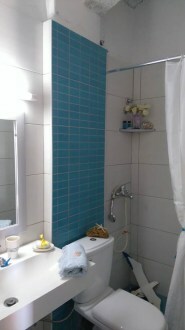 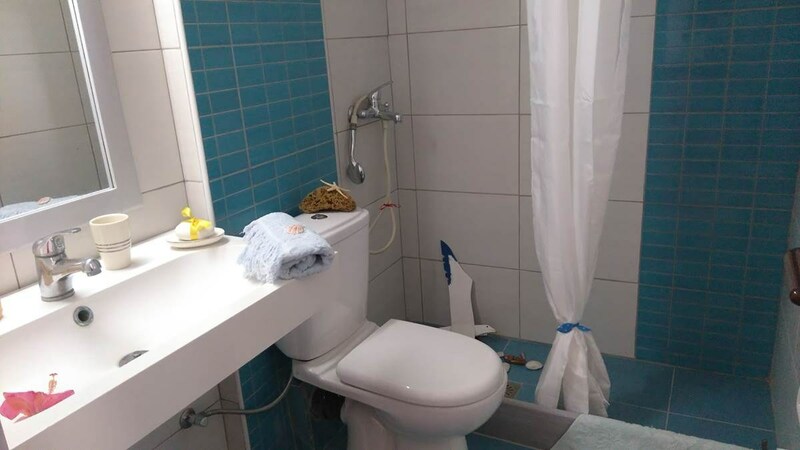 The quiet area (we are in an inpasse ) promises relaxation that you deserve to make your stay enjoyable. 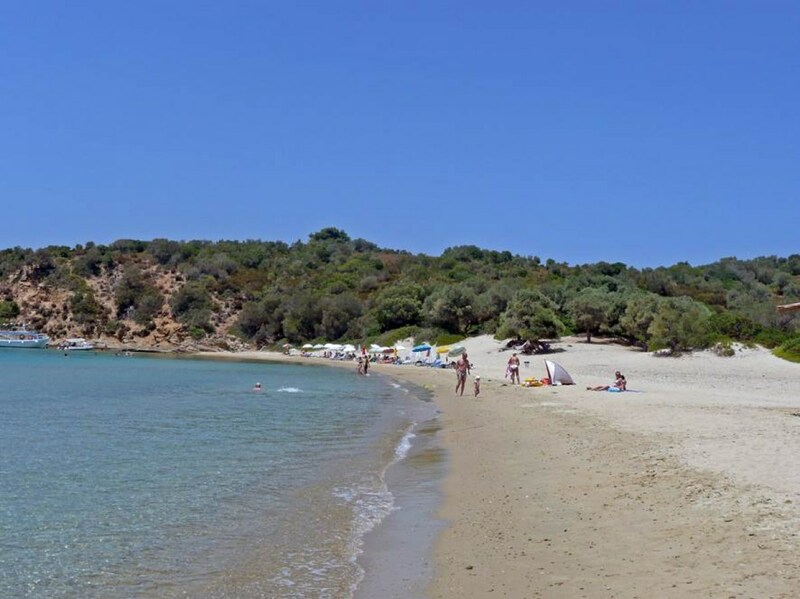 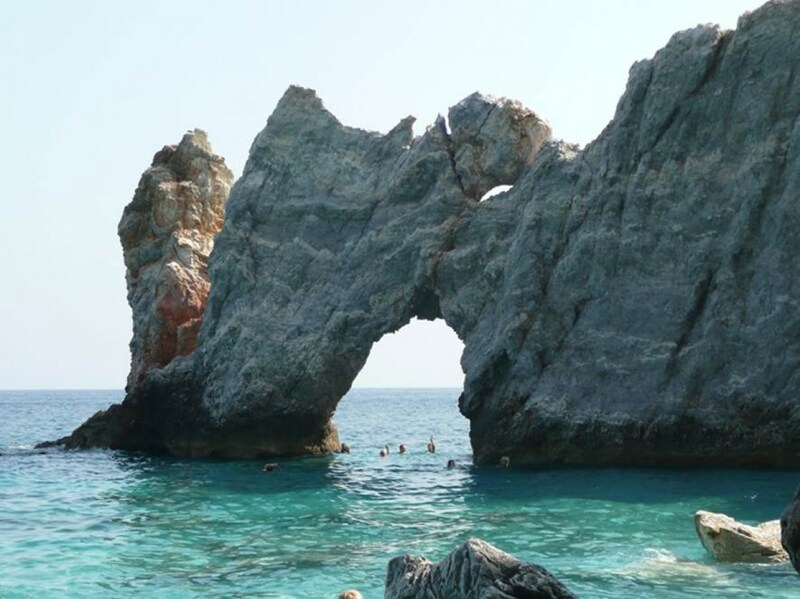 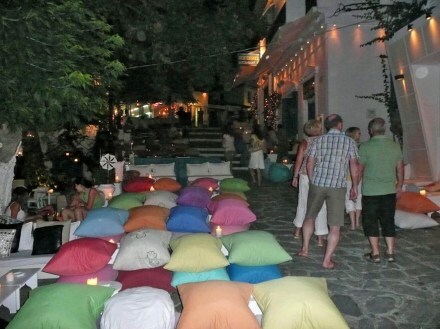 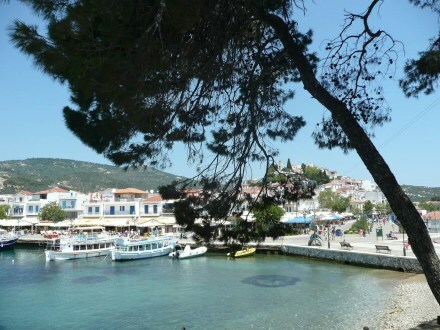 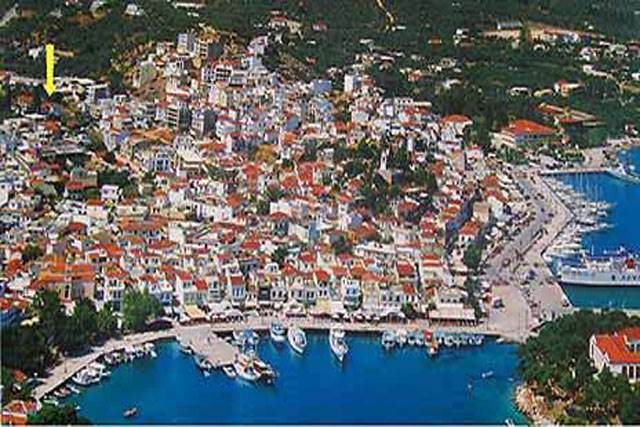 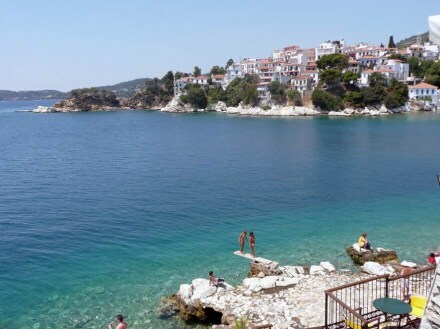 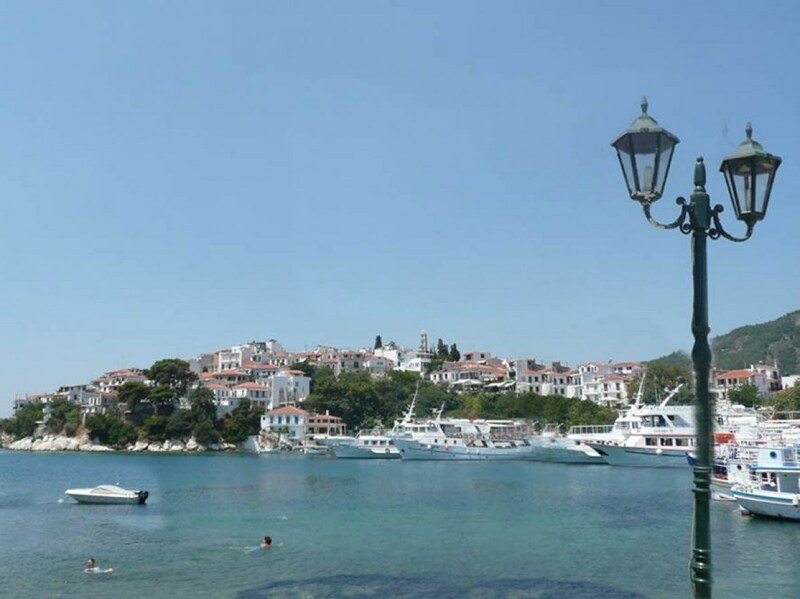 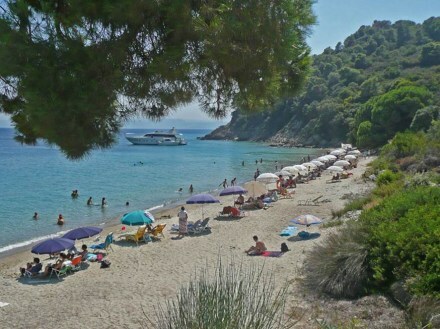 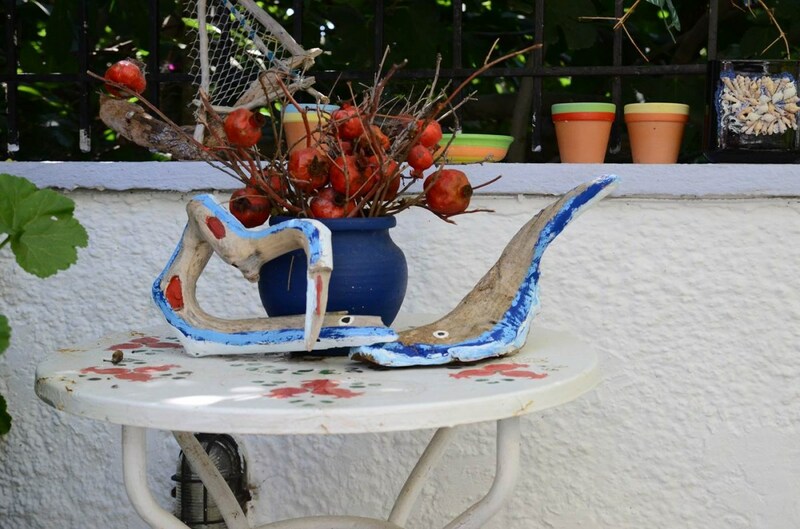 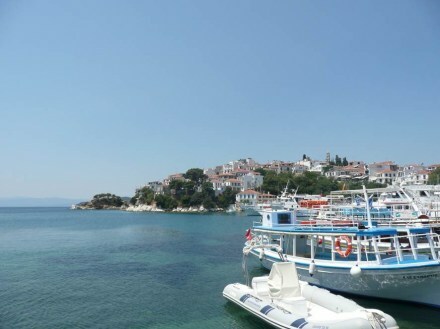 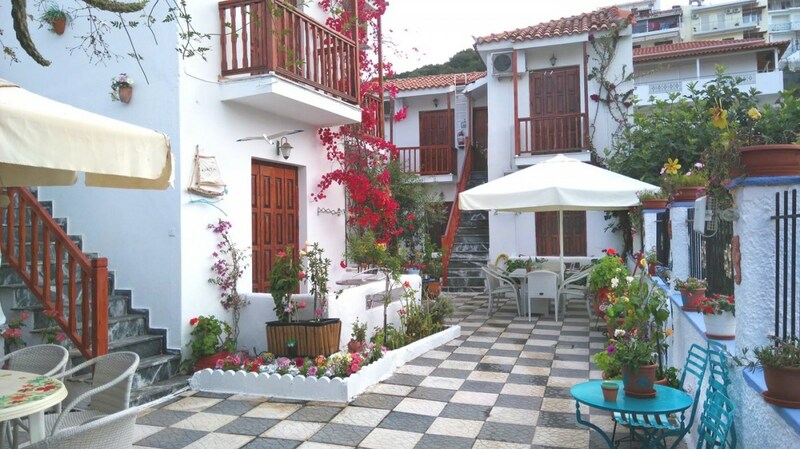 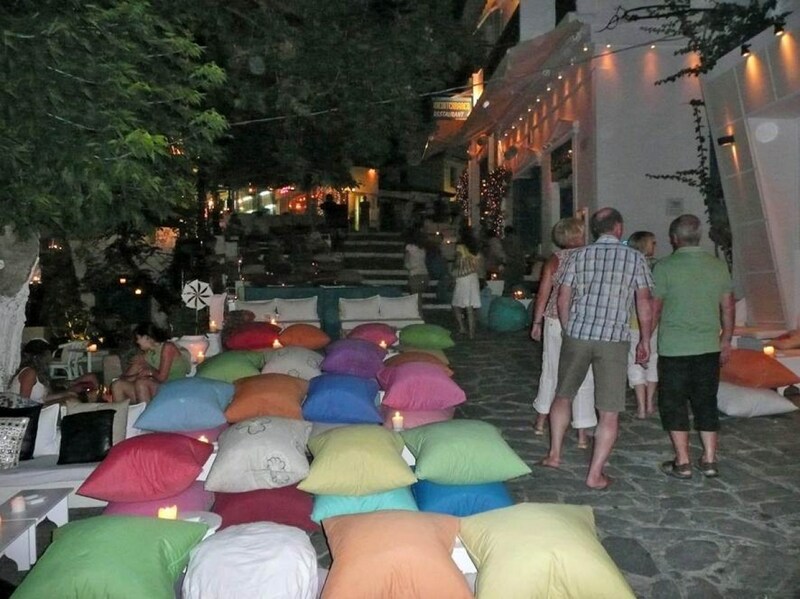 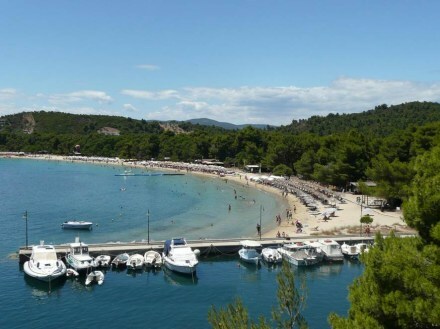 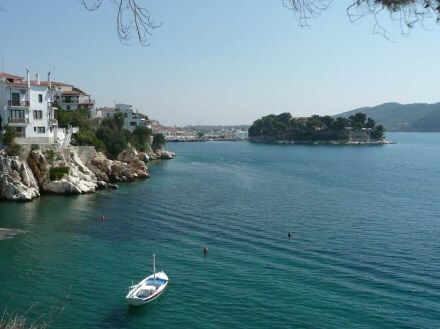 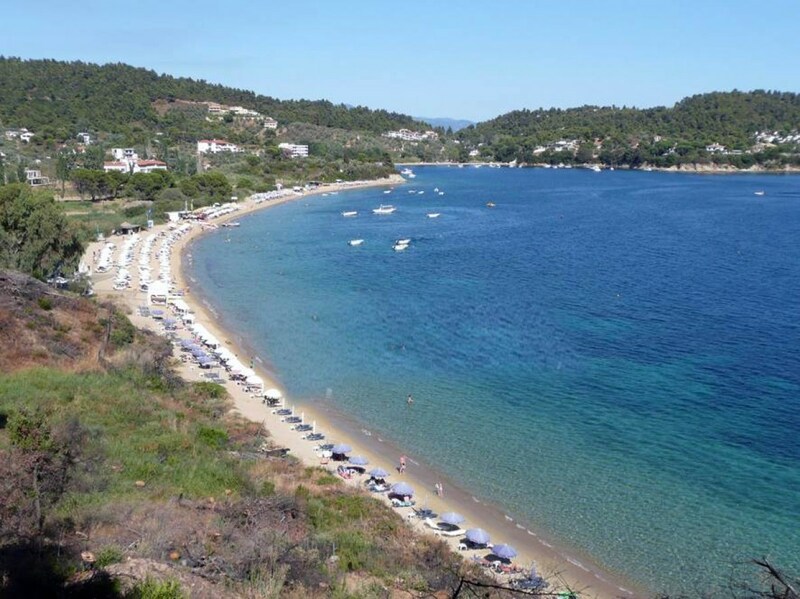 The beauty of Sporades islands.